At barely one-year-old, my son is already remarkably social. As we walked through the aisles of the grocery store yesterday, he had a giggle, a smile, or a wave for everyone we passed. I hope he doesn’t change as he grows up and that he is always eager to smile and make new friends wherever he goes. But I also know that the days are fast approaching when I will have to teach him that not everyone he meets is a friend. This concept is often called “stranger danger,” but as I prepare for these conversations with my son, I’m realizing the importance of teaching a more nuanced approach than just avoiding unknown people. After all, some strangers are safe, while, unfortunately, some people our children could come into contact with are not. 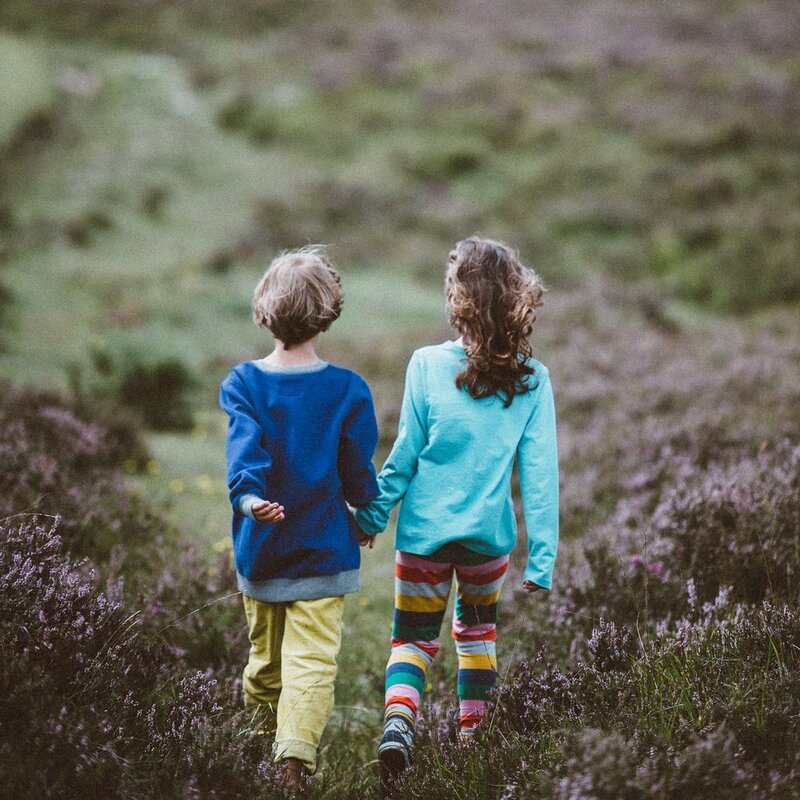 As I’ve researched and talked to friends, I’ve learned a few tips to help empower our children to keep themselves safe around adults, both known and unknown, who might not have their best interests at heart. One of the most important things we can do to empower our kids is teach them to trust their instincts. Experts recommend talking to children as young as toddlers about the “uh-oh feeling” — an instinct they feel when they’re around an unsafe person or when asked to do something that makes them uncomfortable. As early as possible, teach your children to trust this instinct and run from the situation they are in when they feel it. Our kids need to know safe people, like close friends or family members, they can turn to when they have an “uh-oh feeling.” Go over a list of safe people with your kids and remind them that they can go to those safe people anytime they feel uneasy and that they will not get into trouble. As you are out and about, point out other “safe people” that can help if your child ever gets separated from you — store clerks with a name tag, police and security officers, or a family with kids. Allowing kids to say “no” to adults is an important part of empowering them to keep themselves safe. Even if it means saying no to hugging a family member or to being tickled, allow your child to be the boss of their own body. Saying “no” in these instances will make them feel more empowered to say “no” if they are ever in an unsafe situation. Younger children are more likely to remember what to do if they have acted out a situation and have muscle memory. Ask questions like “What would you do if a stranger offered to give you candy?” or “What would you do if a stranger said they were supposed to pick you up from school?” Then have them act out appropriate responses like saying “no,” leaving the situation, and finding a safe person. Our kids need to know that there are some things adults are never allowed to do. To start, teach your child that no adult is ever allowed to ask a child to keep secrets; regularly reinforce that you don’t keep secrets in your family. Unknown adults are also not allowed to ask a child for help — even if it’s locating a grocery store or finding a lost puppy, adults should only ask other adults for help. Finally, teach your children that unknown adults are never allowed to offer them something, like candy, ice cream, or a present. Especially as children get older, teaching internet safety is crucial. Set parental controls on smartphones and tablets and make sure any electronics and computers stay in a common area. Younger children should never be on any sort of media that allows them to connect to strangers, and teenagers’ social media accounts should be set to private. Regularly talk to kids of all ages about what to do if a stranger tries to contact them online or if anyone asks for personal information. You can find ratings and reviews for a variety of apps and programs that encourage internet safety based on your family’s needs here. When we’re concerned for our children’s well-being, it can be difficult to find the line between keeping them safe and being a helicopter parent. By consistently teaching our kids the principles above and giving them the age-appropriate tools and affirmation they need, we are on the right path to raising kind and friendly kids who feel empowered and secure in their world. 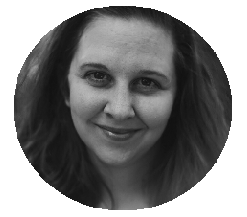 Erin Flippin King is a freelance writer and editor, loving life in Jonesboro, AR with her husband, Aaron (same name, cute right?) and son, Sam. Erin enjoys dancing like a fool, joking at wildly inappropriate times, spending time in the sunshine, and Dr. Pepper. She recently earned her master's degree in Biblical Studies and Hebrew and shares her writing at erinflippinking.com.